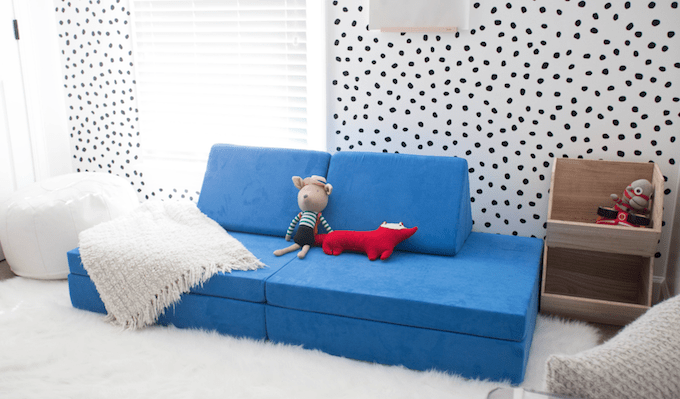 I’m kind of obsessed with these 4-piece foam couches from Nugget. They come in all different colors and you can move the pieces around to make it into a lounger, a tent, etc. Looks so fun! These SuperStraps are on Kickstarter right now and they sound pretty cool. 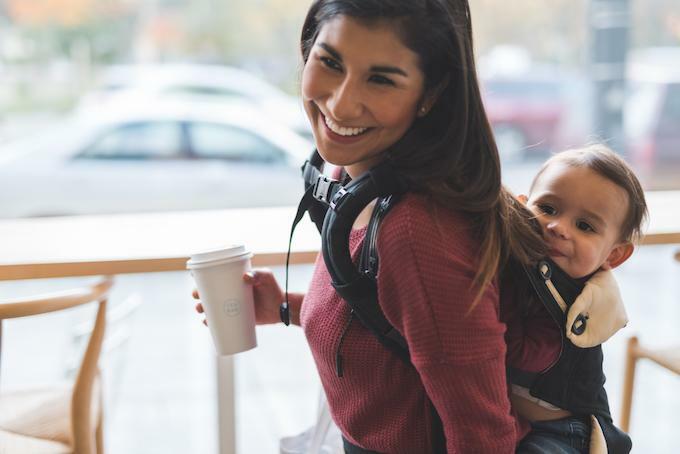 They’re mainly designed for backpacks to help take tension off your back, shoulders and neck, but they caught my attention because you can also use them with an Ergo (or similar style) baby carrier! They won’t be out until the Fall but you can check them out and pre-order if you’re interested. Love the idea behind this Time-In Toolkit. Thinking about buying to try with Squish. 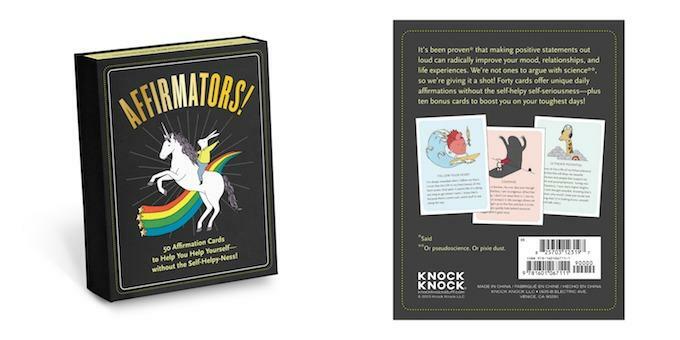 These positive affirmation cards are both funny AND helpful. Double win! 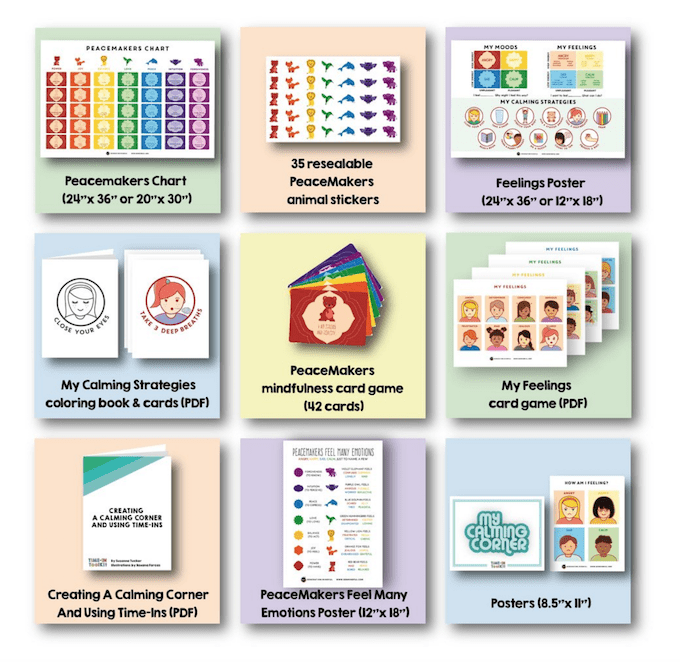 Affirmation cards are SO awesome to have! Also, that little couch is so dang cute! Our 2 year old has a Nugget and LOVES it! You should get one!